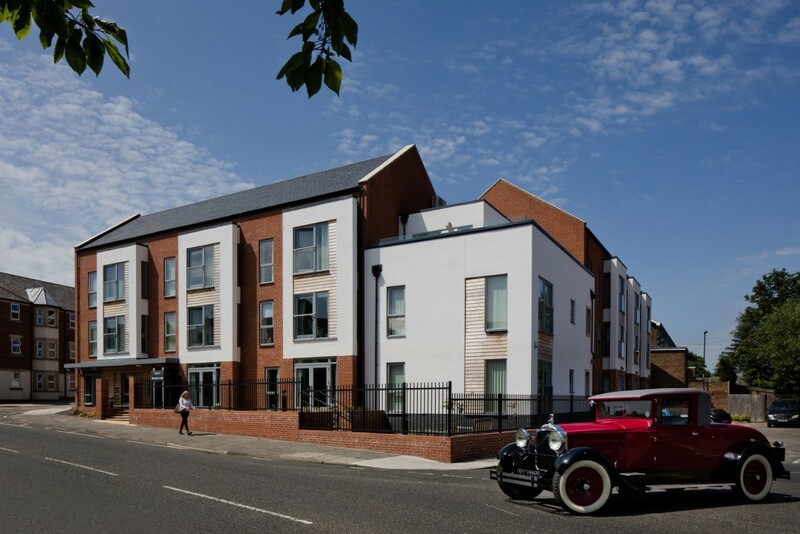 Detailed design and delivery of older person’s housing for North Tyneside Council. 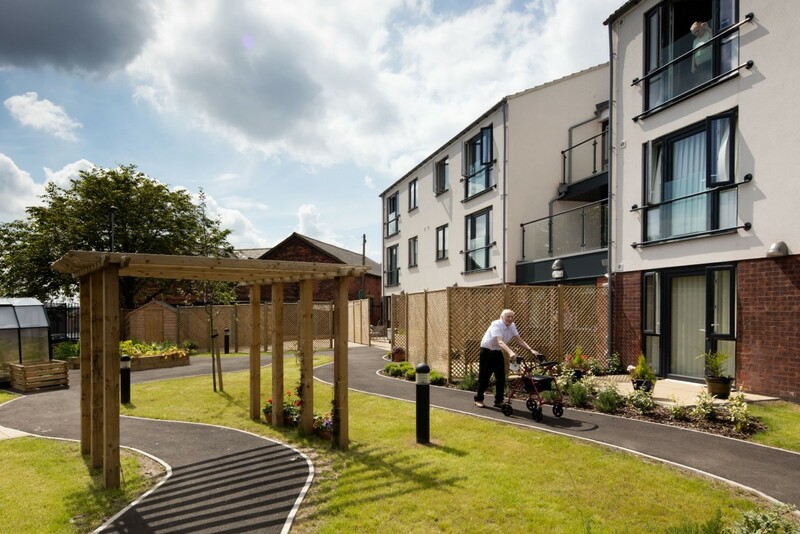 The project aims to achieve North Tyneside Council’s strategic objectives to meet the housing needs of older people in the 21st century, by managing the transformation of its sheltered accommodation stock. 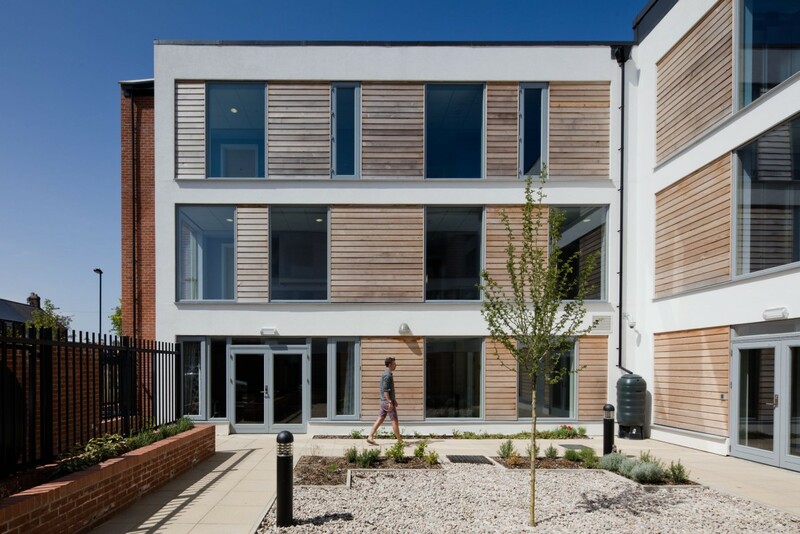 The three year delivery programme comprises ten new build and sixteen refurbishment projects throughout the region.